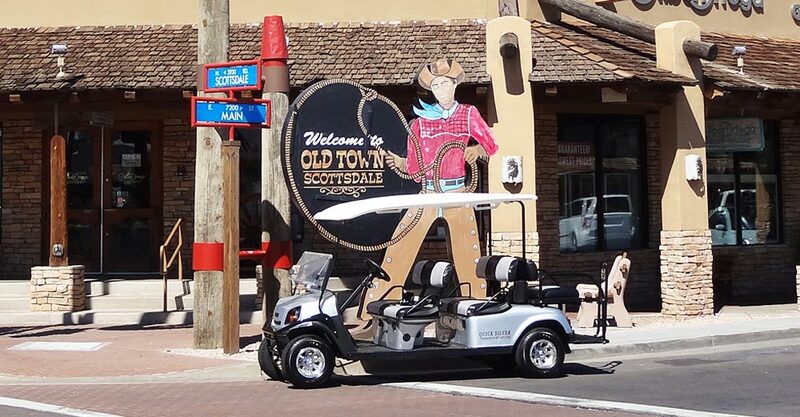 We offer one way and round-trip transportation to any point between 60th St and Pima, Chaparral and Earll Dr.
Let us get you there! We are paid on gratuities. 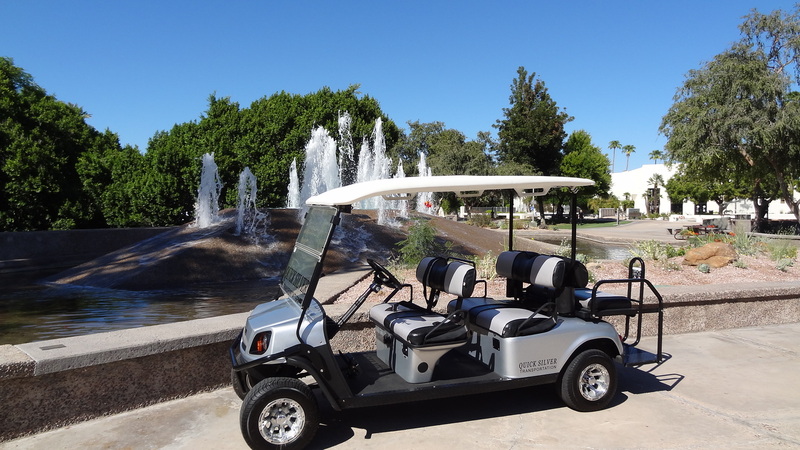 For groups of 25 or more please call or email us for a rate. 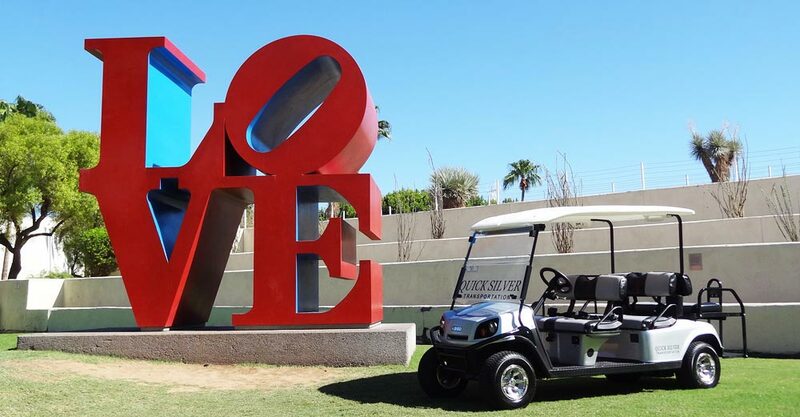 *Call us at 480.652.0110 to reserve a ride. 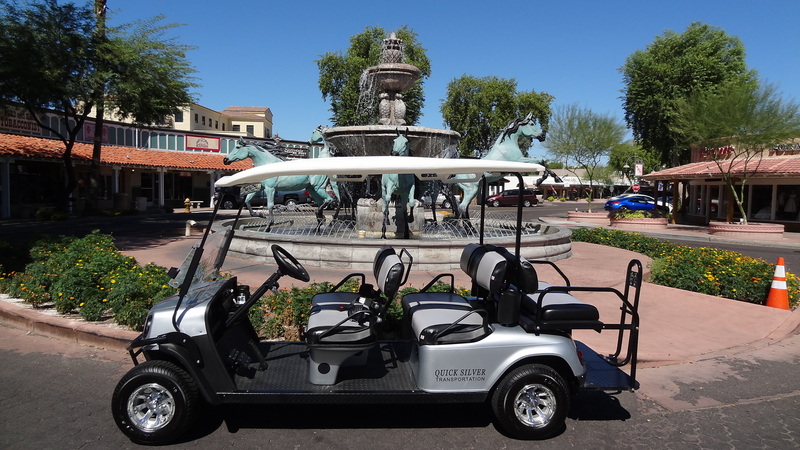 45 minute tours of the Downtown Scottsdale area are available. *Fill out the form on the contact page to request a type of tour and date/time.